When you’ve got a great product and an attractive e-commerce site, your products can sell themselves. Many online entrepreneurs would stop here, not realizing the many opportunities to increase the future value of these conversions. WooCommerce, one of the most popular ecommerce plugins for WordPress, allows sellers to provide automatic post-sale WooCommerce follow up emails to buyers. These emails differ from the standard order confirmation emails. These particular emails are sent in the period soon after the purchase, typically in the first couple of weeks (more on this later). Automate – Firstly (and obviously) you need to set up the automation process in WooCommerce. WooCommerce makes the process quick and simple. Now on to the real meat of this guide. Don’t neglect aesthetics – Before you client reads the first sentence of your email, their brain will already have made judgements based on initial visual cues. Low quality images, ill-conceived fonts, and walls of text are immediately off putting and will cause abandonment of your email before they begin. Personalize the emails – No, not each one individually. 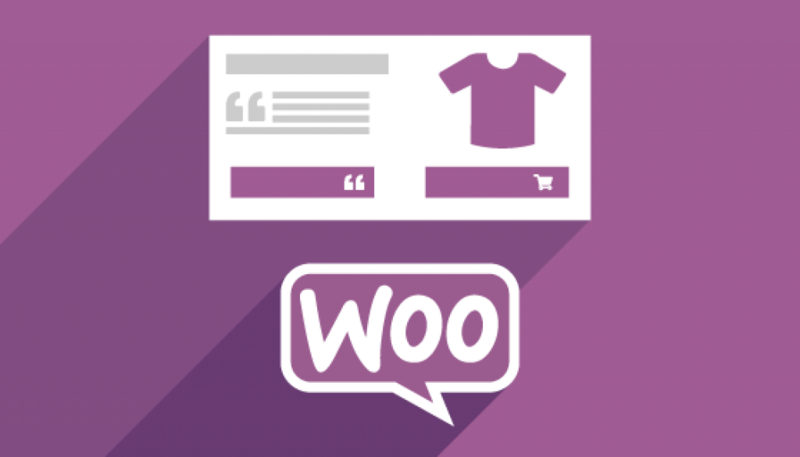 WooCommerce allows you to segment your data. This can be done by gender or geographic location, but the most useful segmentation is by behavior or transaction history. An email to a first-time customer would vary drastically from one sent to an already loyal brand advocate. Jazz up the subject line – The data is everywhere. Engaging subject lines lead to higher open rates. What follows is higher click rates, and then, higher conversion rates. Think of something that appeals to your customers and make it relevant to the content of the emails. A call to action or a special offer are often useful. Step in the customers’ shoes – The best strategy is always to nurture long-term, mutually beneficial relationships with your customers. Don’t use gimmicky techniques for quick one-off sales. Offer something that is of real value for the receiver and strive for a happy, life-long customer. Get feedback – Follow up emails are the perfect medium to get honest reviews from actual customers. Ask about any number of things, including reviewing the actual product, shipping and packaging, pricing, offers, description, or communication. Not only does this help you improve your products, services, and processes, it makes the customer feel valued and nurtures loyalty. Get to the point – No will read a novella in an email. Many sellers make the mistake of trying to appeal to all demographics at once and using too many strategies. What results is a watered-down, boring, and frankly misguided follow up email that is unlikely to be read in its entirety. When aiming for all targets, you’re unlikely to hit any. This results from improper (or wholly un-utilized) segmentation discussed previously. Give them an offer or reward – This harkens back to offering something of value. Why should the customer take time to answer your email, much less respond or make another purchase? Incentive is the key. Offer a promotional discount on a similar or complimentary product. Alternatively, offer them a reward for referring a friend who would also enjoy the product. A referral is not only an opportunity to bring a fresh new (potential) customer into contact, but also increases a subconscious sense of brand loyalty for the referrer. Making a sale is not the end of the sales process. Using automated follow up-emails through WooCommerce can help you realize the full, long-term value of your customers. Take these tips into account, and get selling!